In addition to Envy x2 detachable touchscreen laptop, HP has also released its latest HP x2 2-in-1 touchscreen Chromebook. Want to learn more about the Chromebook? Let’s continue checking. 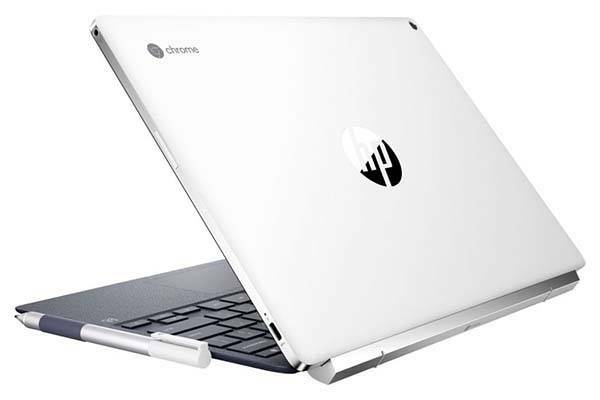 HP x2 is a flexible 2-in-1 Chromebook that measures 11.5 x 8.3 x 0.3 inches and weighs 1.5 lbs. As we can see from the images, the Chromebook delivers a minimal and smooth appearance design, and the slim and compact form factor and lightweight design allow you to easily take it with you anywhere. The Chromebook is powered by 7th Gen Intel Core M-7Y30 processor with Intel HD Graphics 615 and comes equipped with 4GB RAM and 32GB internal storage in order to provide smooth performance for various applications. 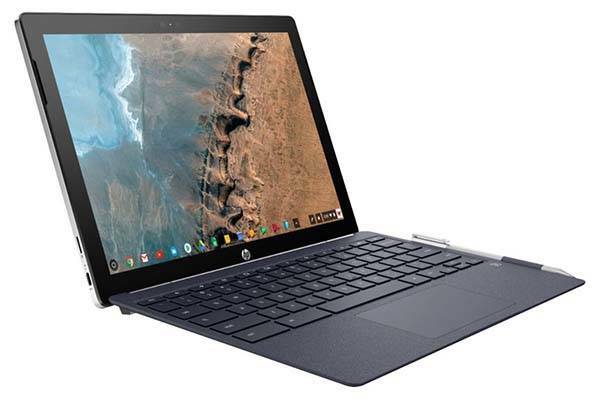 Furthermore, the 12.3″ touchscreen IPS display lets you enjoy 2K content, and the detachable design allows you to more flexibly use it as a Chromebook or tablet. Moreover, it comes with an Active Pen that brings you the pleasure of handwriting. 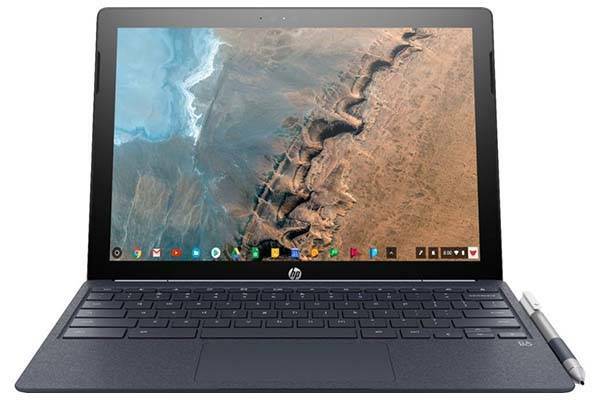 HP x2 2-in-1 touchscreen Chromebook is priced at $599.99 USD. If you’re interested, jump to Amazon or Best Buy for its more details.